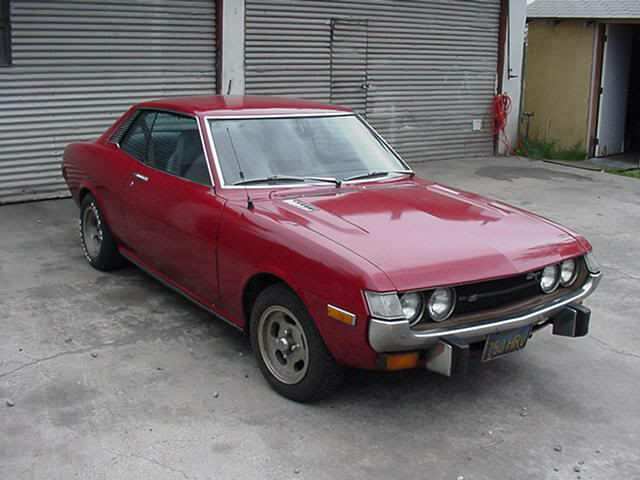 Projects in work, I'm the owner of a RA21 and TA22 Celica Coupes. Delayed assembly in order to put daughter through college and pay for that masters degree. Three moves and Twenty years later and I'm ready to restore my TA22. 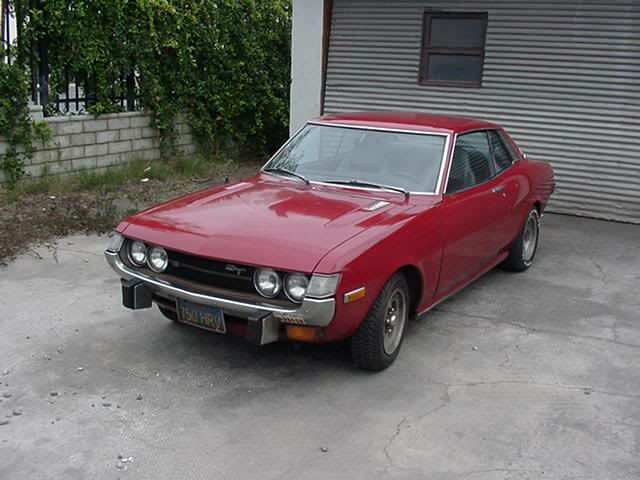 April 24, 2008 I was in Ontario California getting ready to take a flight back to Buffalo New York when my friend who was driving decided to torture me by one final run through California Junkyards near the airport. Three yards later one hour and 45 Minutes before my flight left we find a RA21 Dec 1972 for sale at the entrance of the Yard. $1300.00 later I stand at the gate watching my plane taxi down the runway. I quit my job and moved to California August 2008 and finally shipped my TA22 here so that I can begin its restoration. 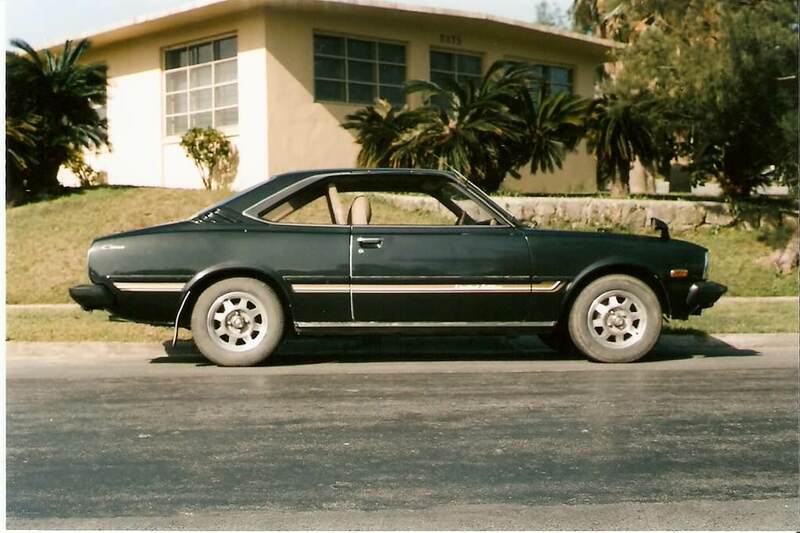 The GTV I own was to be the parts car for a 1972 that I have shipped from japan in 1981. 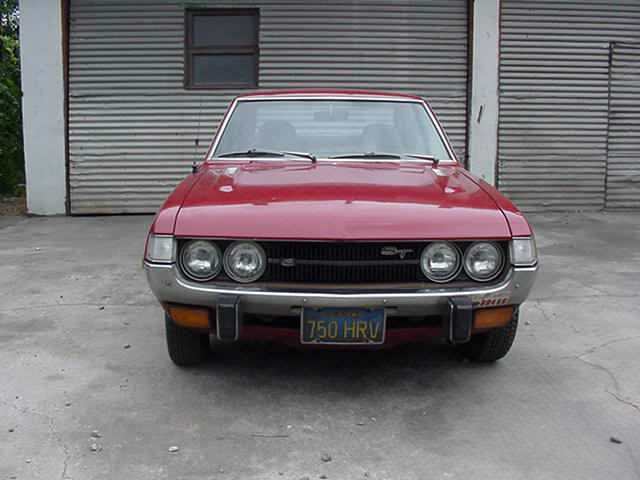 The 1972 ST stayed in japan because the body ID plate rusted from behind and I wasn't allowed to ship it due to Vin Verification problems during the last JCI inspection. 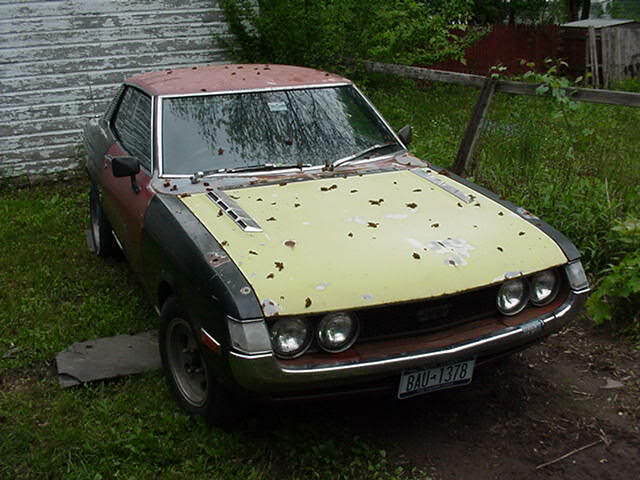 The Owner of the Body shop wanted my GTV and when I came to pick it up and pay for the body work prior to transport to the U.S. it sat before me un-touched for the two months he had delayed my repairs. 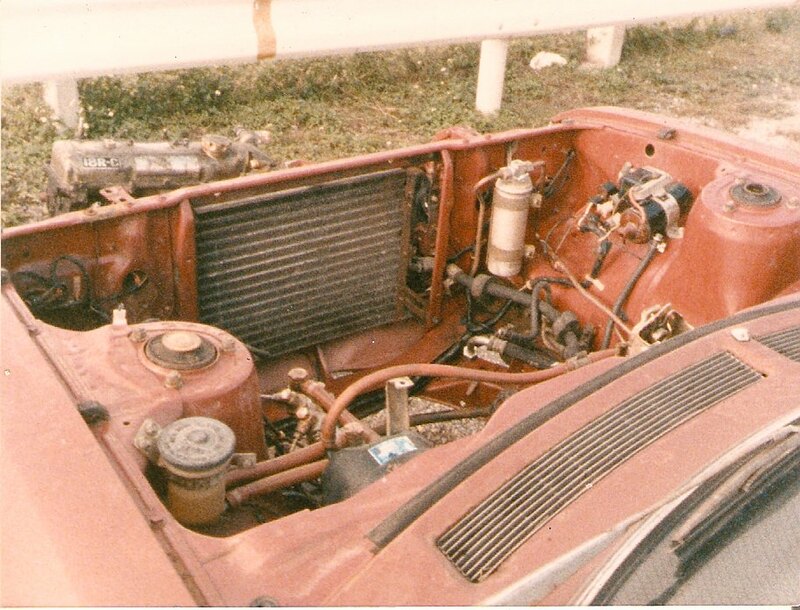 I had two days before I left to reassemble the car, install the engine and get it to port before my family and I had to leave Okinawa Japan. I stored the car and invested in my family. Now that all the kids are gone, it time to bring this back to it original condition. I guess it paid to rat-hole away a few parts for this old project. My sister has a stroke at her home in Monticello Ga., Nobody found her for the two days she was in her home alone, I am the senior member of the family, the oldest son and moved from California to assist her with her recovery. Last edited by 73GTV on February 11th, 2018, 6:54 am, edited 13 times in total. Last edited by 73GTV on February 9th, 2018, 6:25 pm, edited 3 times in total. 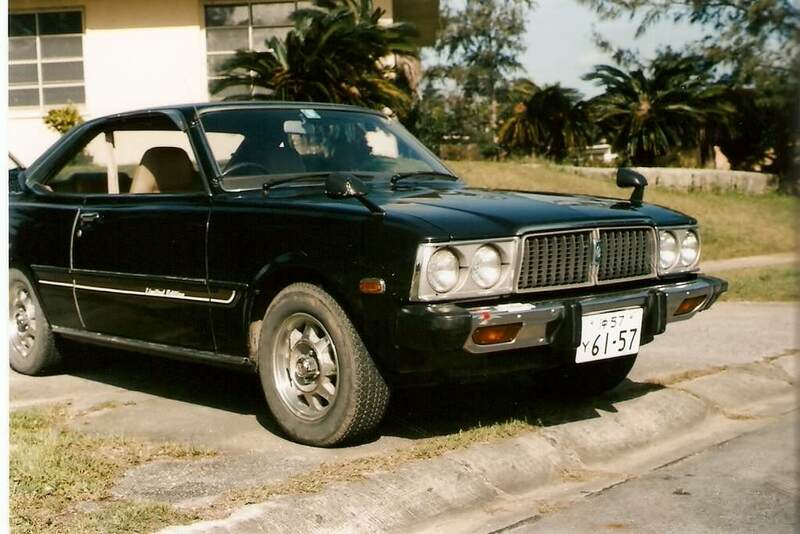 very cool, now that I know I'm not the only one that has a real JDM ta22 here in the states. 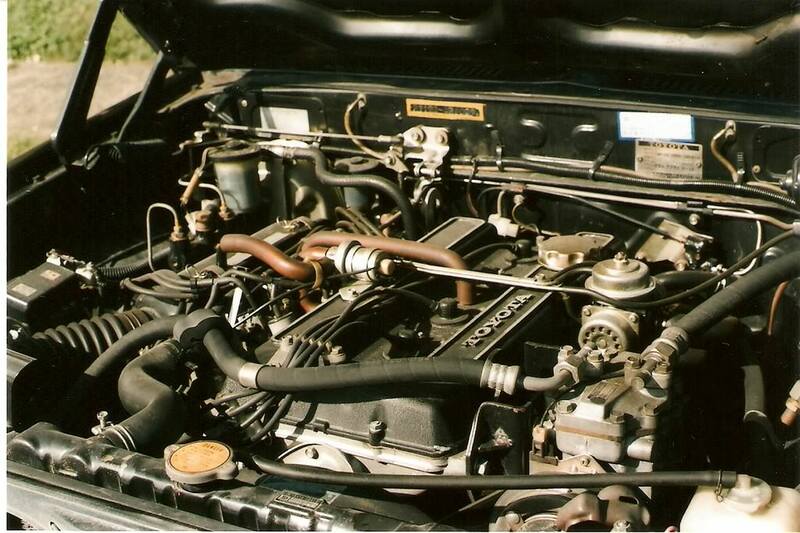 Is your a S47 ta22 right? JDM_GUY DRU Building to prove a purpose for those who ridiculed. 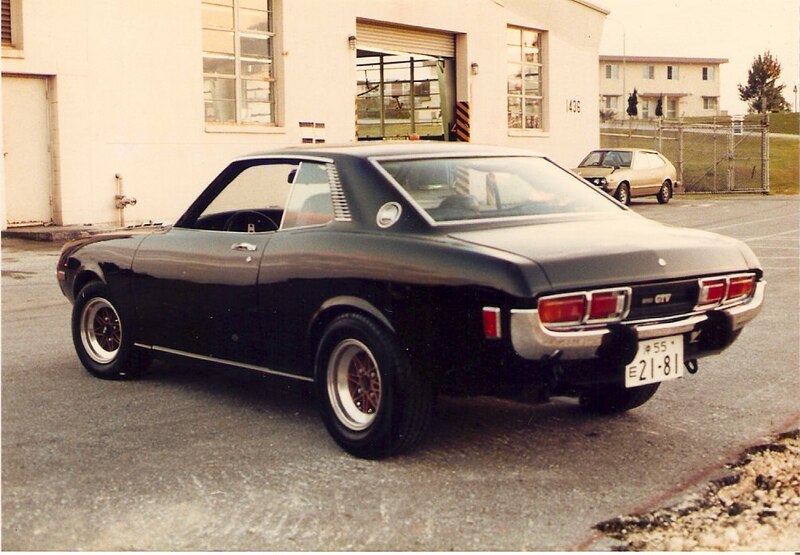 Plant/GVW was A41 if memory serves me right. I have my car parked at a friends home. I'll drive up so I'll look at my plate and get back to you ASAP. Thanks for the welcome. 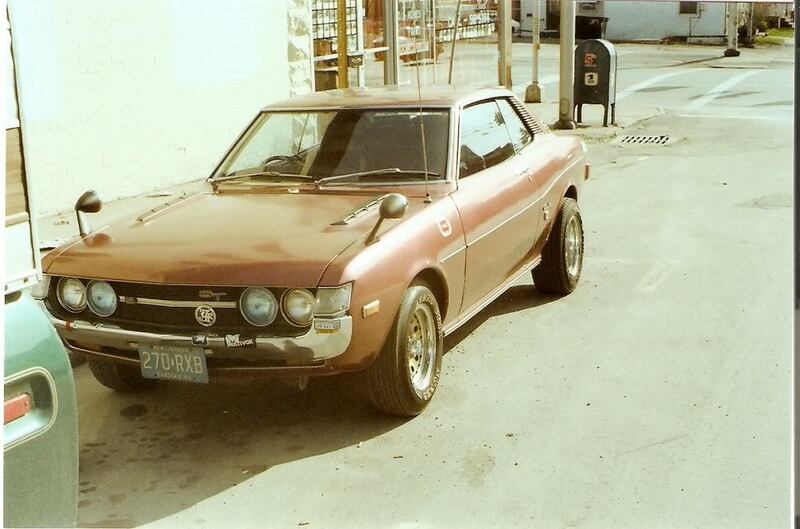 The evolution of my first Celica which started out as a white T-B, 1400 cc, with front drum brakes and the single Carb. 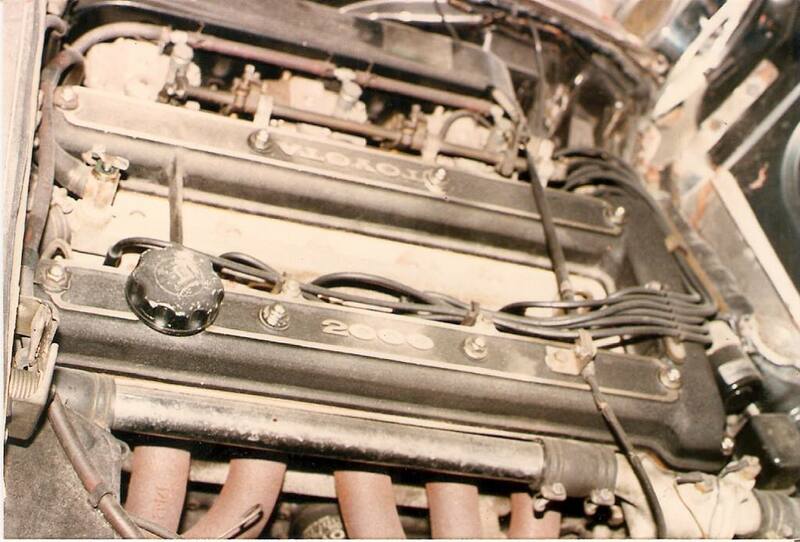 I had installed a 2T-BR engine in the car and installed the twin down draft carburetor after it arrived at port and had cleared customs. 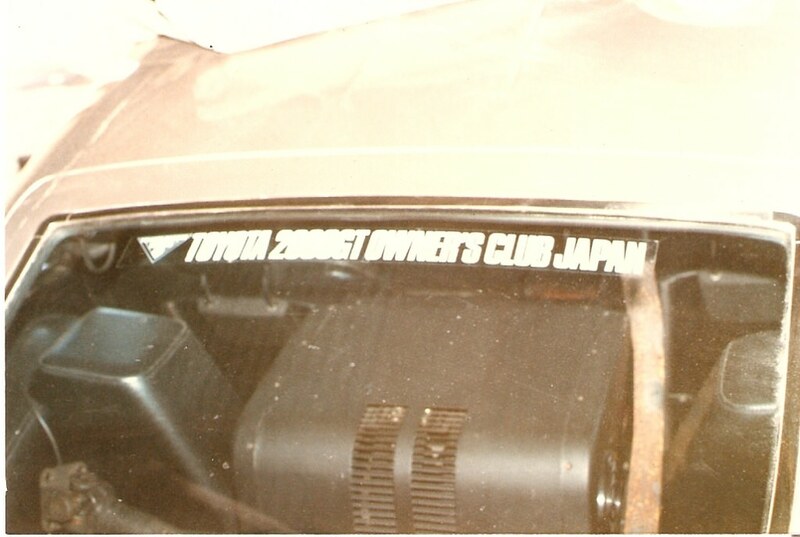 Later switched to side-drafts and drove from July 1981 - May 1983. I drove around the McGuire AFB, New Jersey and a few trips back to my hometown in upstate New York. I loved the looks I got when I had my dog sitting in the front seat driving that RHD. Some would swerve and children would point because they thought the dog was driving. Drove to a place in Jersey called "Toystore East", nice folks. 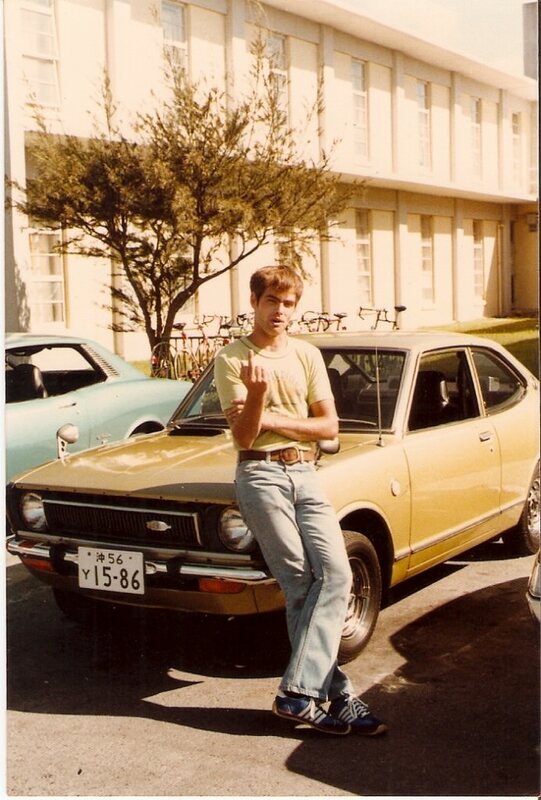 Shipped the from Okinawa Japan July 1981 and back to Kadena AFB, Okinawa, Japan on May 1983. 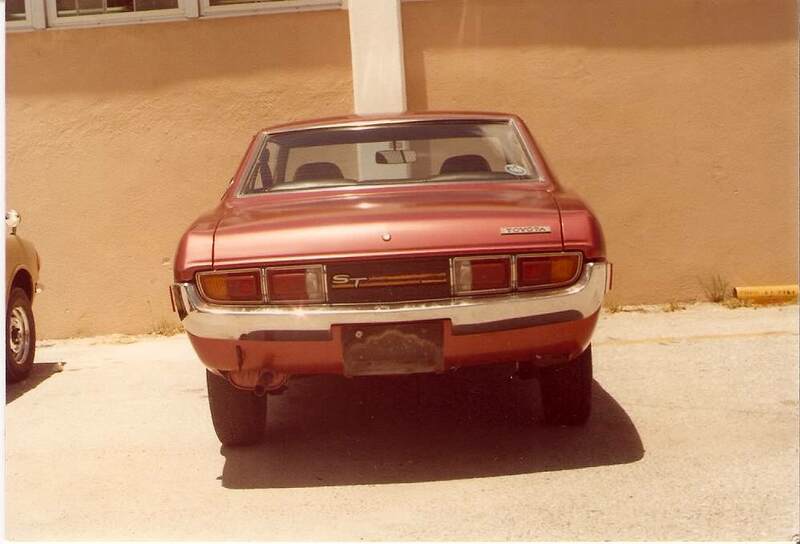 (Please note the base sticker date on the front bumper). I didn't own a 2TG until my return back. After seeing what twin carbs can do on the highways in the USA, I planned for my parts needed and for the next six years, mailed my parts back. 60 Lb limit, but I was clearing a few bucks back then so the parts paid for themselves so shipping parts back home was from earned profits from clearing POV Holds prior to personal departing the area. Couldn't bring it back because the vin number corroded and they wouldn't ship it back the second time... Oh well. Last edited by 73GTV on October 7th, 2013, 4:17 pm, edited 3 times in total. 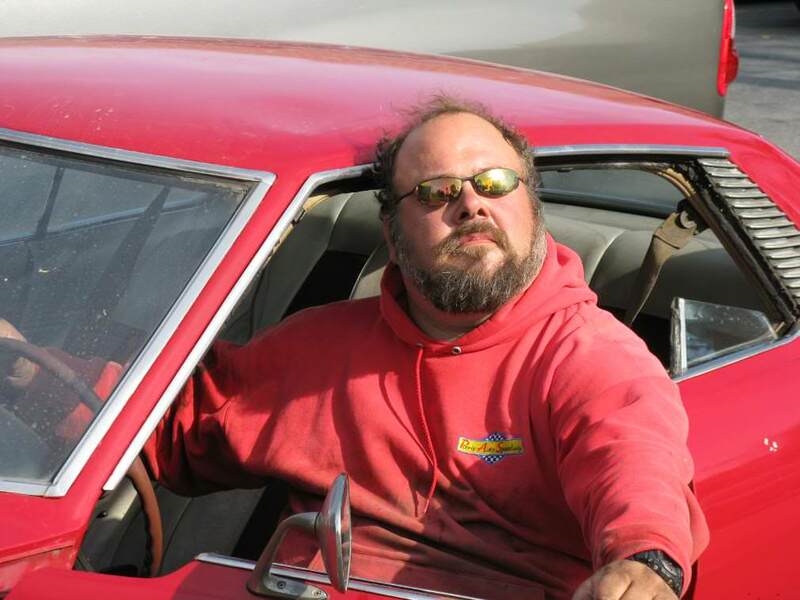 This is my best friend and the web knows him as Turbo Tony Datsun specialist. 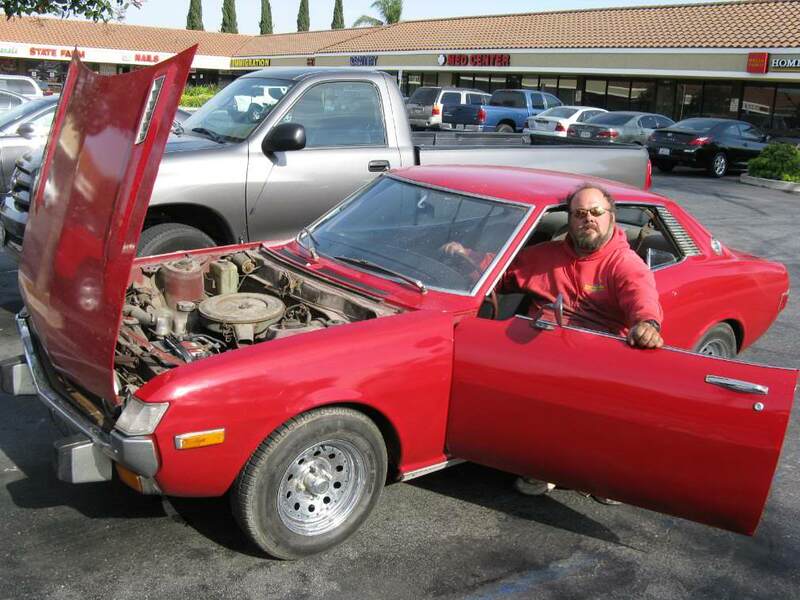 He found this car for me and insisted that I fly to L.A. to check it out. I saw it, bought it on the spot and missed my return flight back. Worth It. Last edited by 73GTV on February 9th, 2018, 7:57 pm, edited 9 times in total. 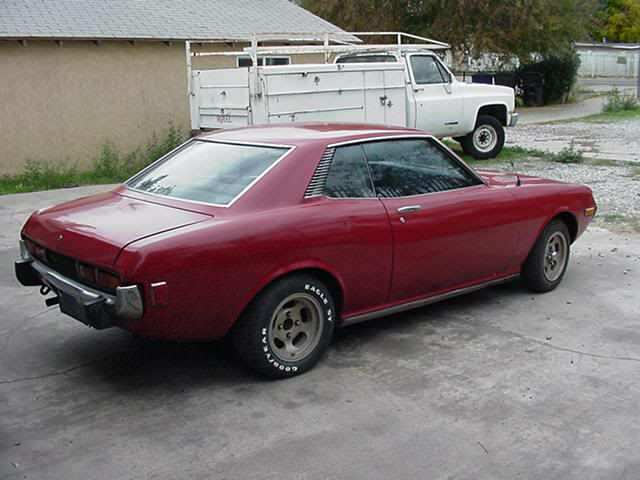 Mike bought a Stateside Car from someone so that he could ship his 18RG back in the car. We pulled the old 18RC and he prepared the body for paint. The color was wrong but he buffed it out and eventually entered it in the Car Show at the rec Center. later that evening, it was wrecked. 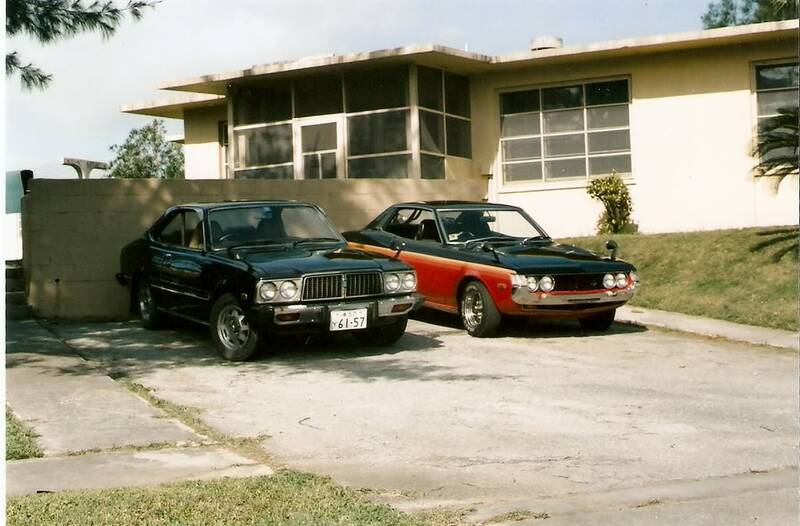 The Black Car is the restoration from that Body shop I spoke of earlier. Last edited by 73GTV on February 9th, 2018, 5:48 pm, edited 7 times in total. 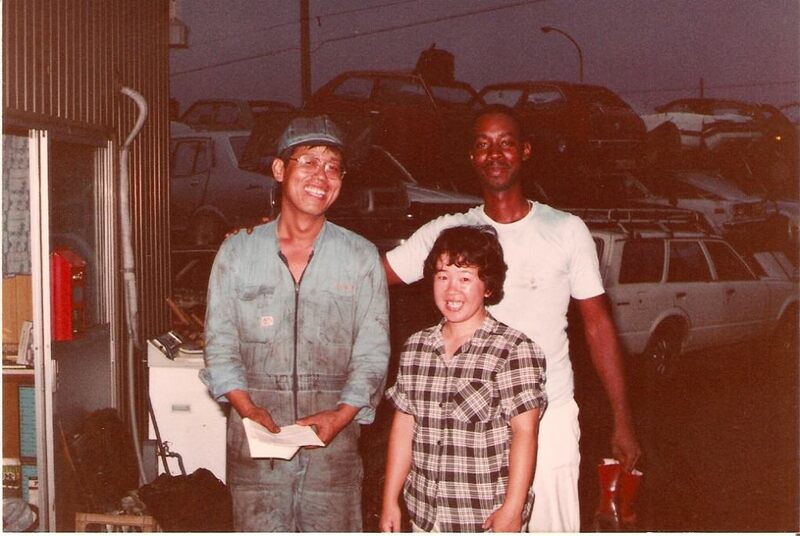 Mike Clarke was a great Toyota Mechanic back on Kadena AFB in the early 80's. He taught me how to balance and tune my engine. 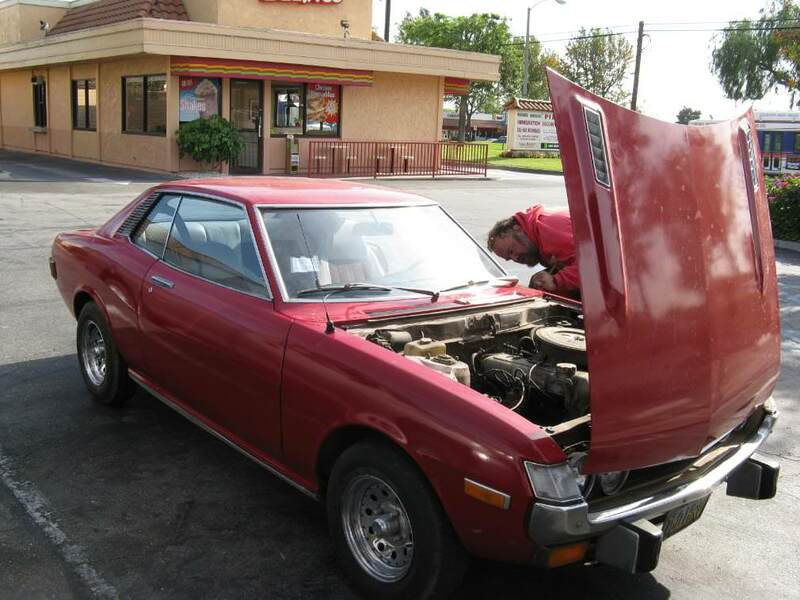 So I helped him work on this RA21 to prepare it for the 18RG that he installed before the car was wrecked. 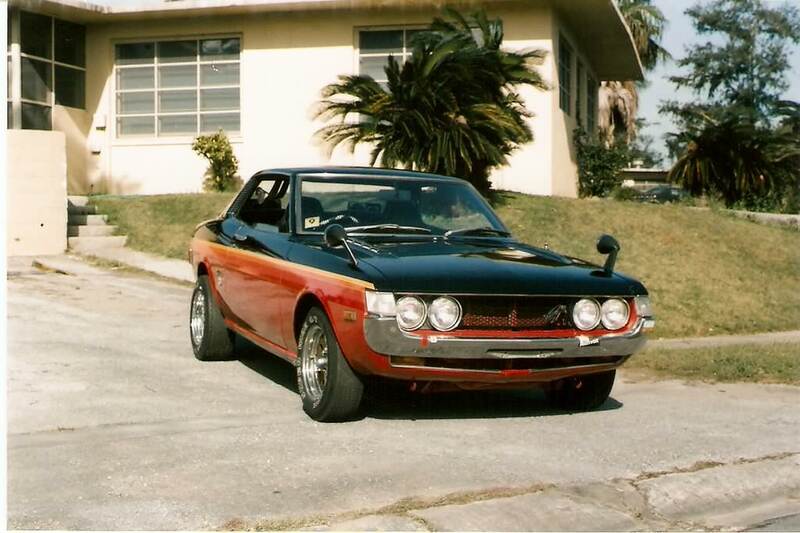 Last edited by 73GTV on February 11th, 2018, 1:46 pm, edited 5 times in total. Last edited by 73GTV on February 9th, 2018, 7:02 pm, edited 2 times in total. Sorry about the influx of pictures, My nephew found one of my missing photo Albums and presented it to me on Fathers Day so I thought I would share old memories of my old stomping grounds on the Rock...Thanks for looking. 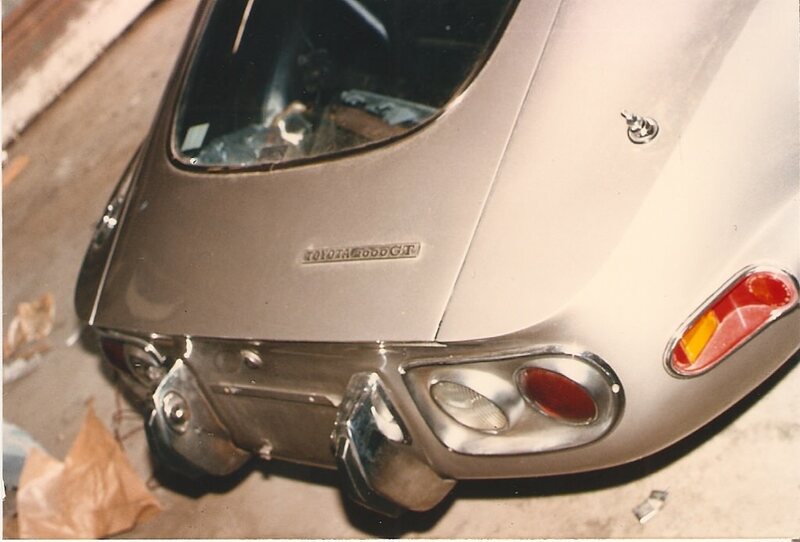 Oh the 2000 GT was in a body shop due to a drunken drive into a Cement Pole. 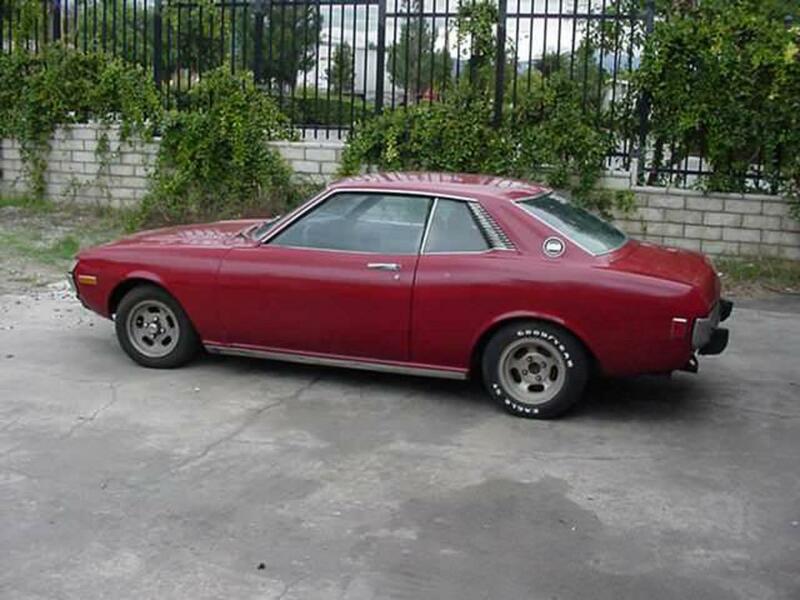 The body shop repaired that car by fabricating the required body panels by hand, It took several months and he would allow us GI's a peek at his progress. Fun times. Last edited by 73GTV on October 20th, 2015, 9:11 pm, edited 1 time in total. 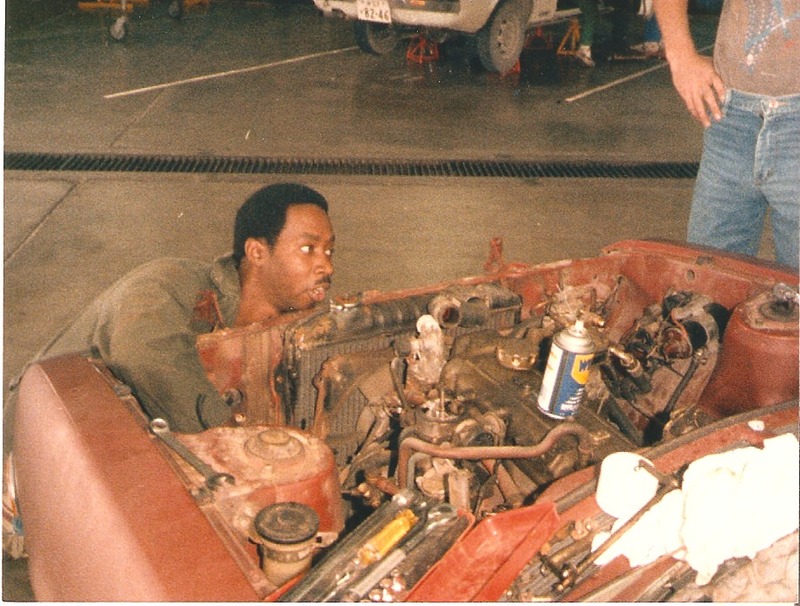 Never knew Michael Winslow was a car mechanic back in the day ! Thanks for trying to link me with some famous dude, but me!! Last edited by 73GTV on October 7th, 2013, 4:20 pm, edited 1 time in total. Well at least you were smart enough to have covered shoes on ! I've seen idiots in bare feet before..
Keep posting pics -> I'll keep coming back - The poor old Red eye express took a shunt didn't it.. 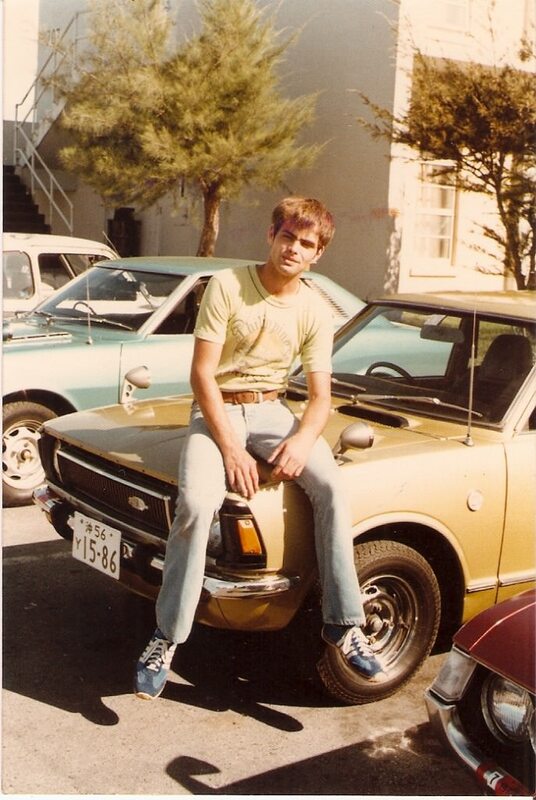 I liked the Bone-Yards in Okinawa, I could find about anything If I looked hard enough, I would drag my friend to these yards and eventually they would get the spirit of the hunt for performance parts. 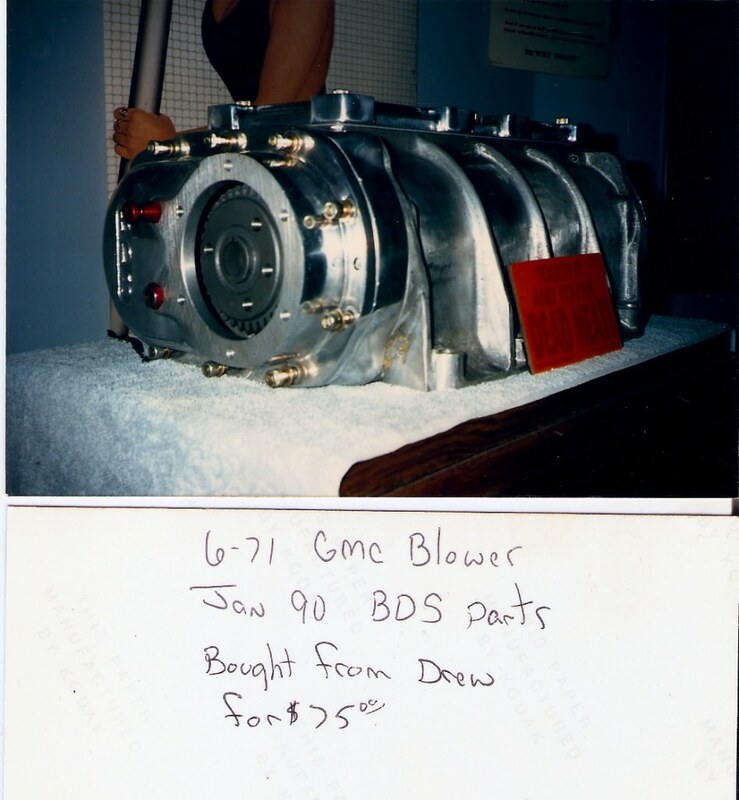 My proudest moment was for a machinist friend of mine who kept telling us that one day he would get a 6-71 Blower for his car back home. I got tired of hearing the story so I told him if I found him one to rebuild would he help get our work orders through his shop a bit faster so our equipment was not delayed from being returned to service. Amazing how that works, we would bring in a part or call for a machinist and they where there without delay after I found this for his car. 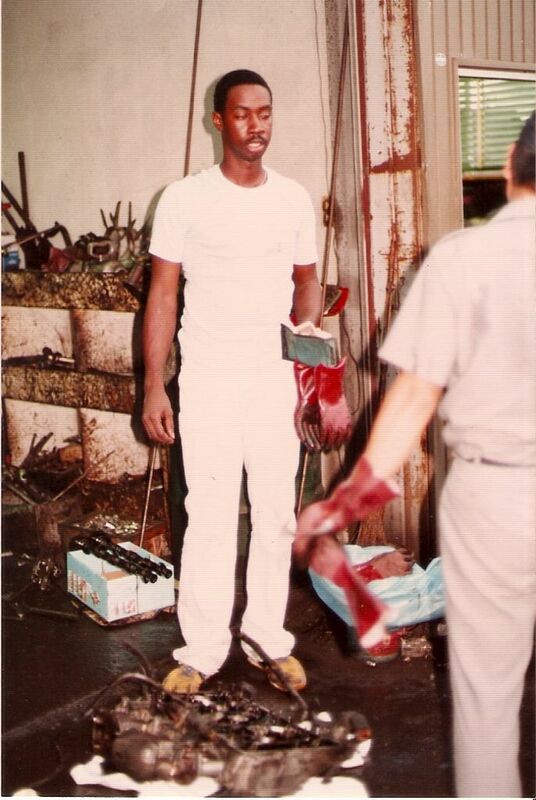 Who goes to the Bone Yard in all white jeans and shirt, Dummy Me! Last edited by 73GTV on February 17th, 2018, 7:38 am, edited 7 times in total.